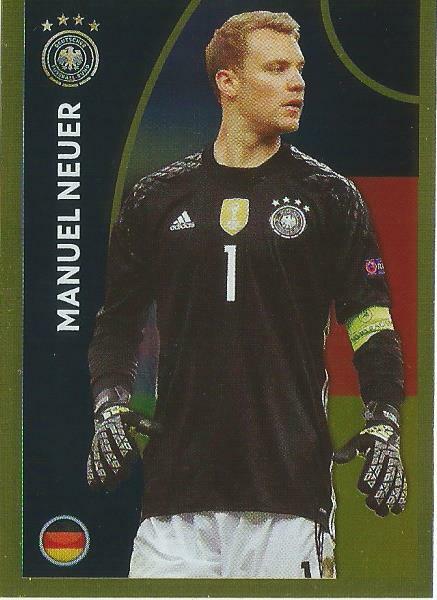 The title is slightly misleading of course since unlike the English league the Germans don’t play over Christmas, though their winter break is considerably shorter this year due to the world cup. It’s only three weeks but it’ll feel like forever, it always does. 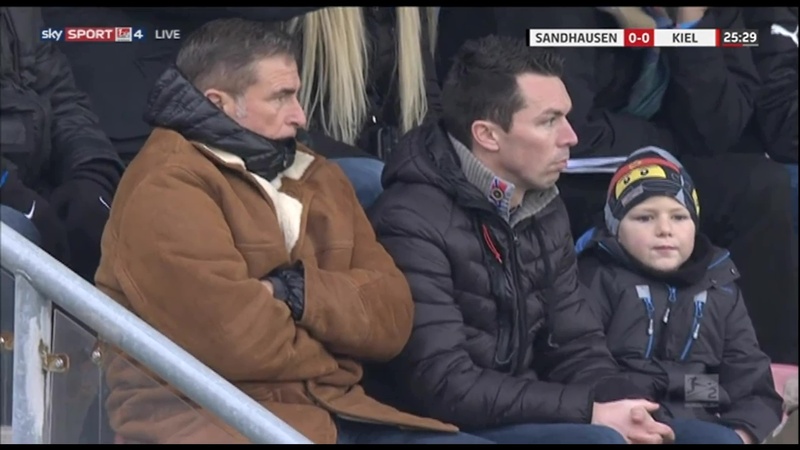 And I’m not the only who’ll be missing it whilst it’s gone, sky made this cute but very sad little video about the mascots. 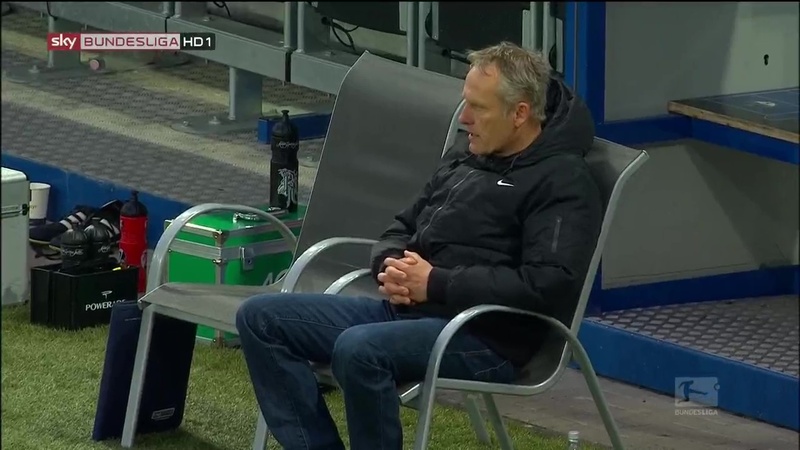 But it’s the only title I could come up with so it’s staying. 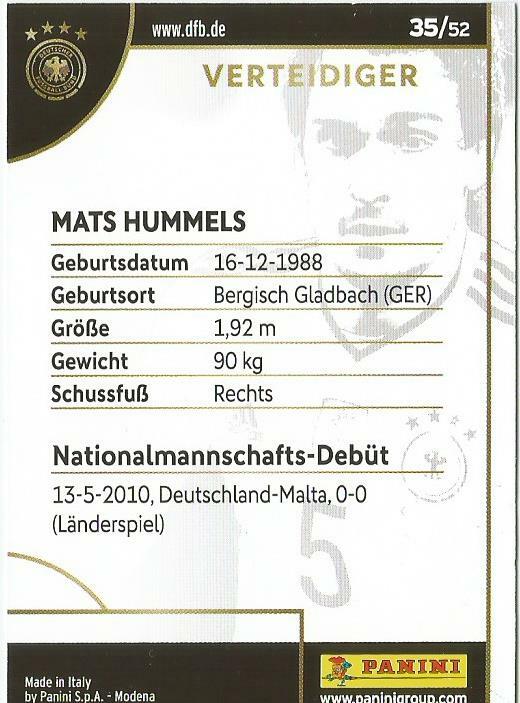 This year is my fourth Bundesliga Christmas. 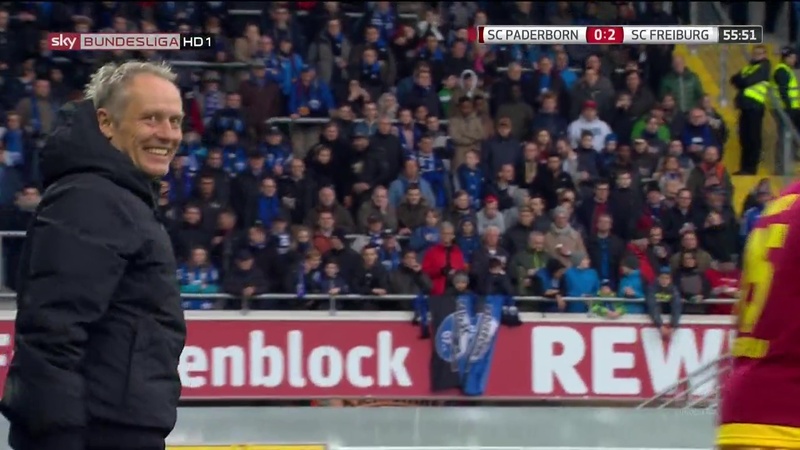 Ironically enough before my first Bundesliga Christmas I saw Hannover play on a Sunday then too, against Freiburg. 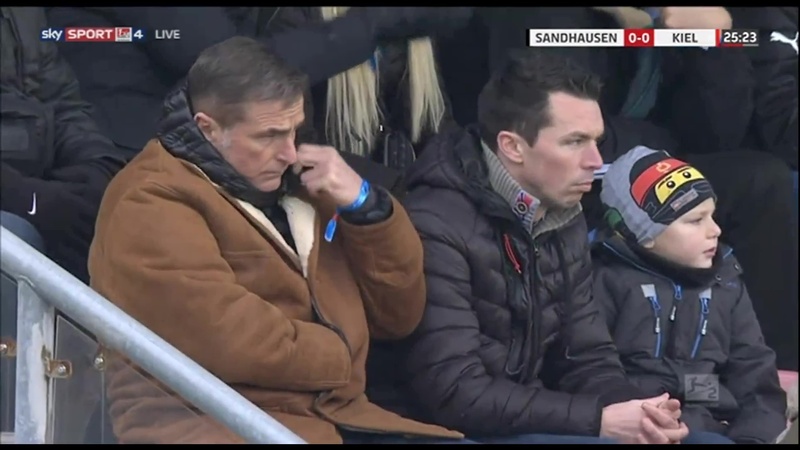 It was not fun, thankfully today was. 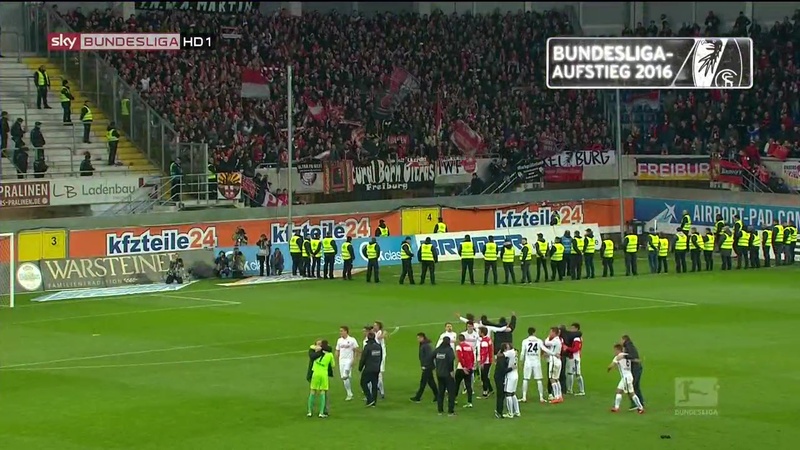 Amusingly enough this game ended in a draw just like that one with a lot more goals but no less drama. 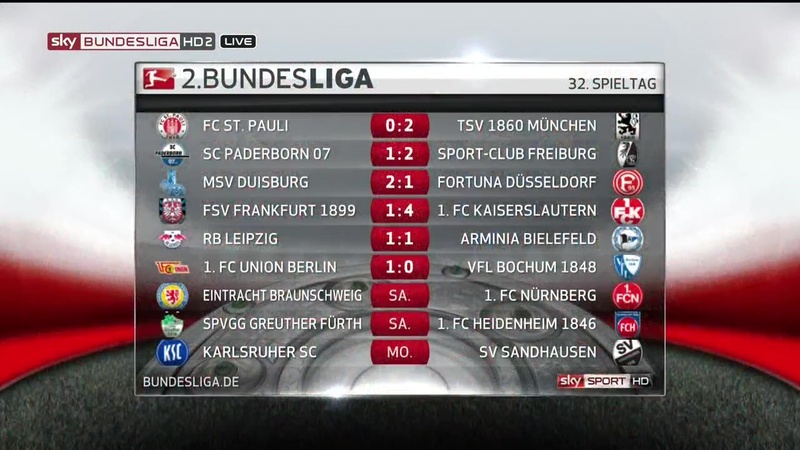 All in all today saw thirteen goals with Leipzig losing 3-2 to Hertha Berlin and Leverkusen drawing 4-4 with Hannover. 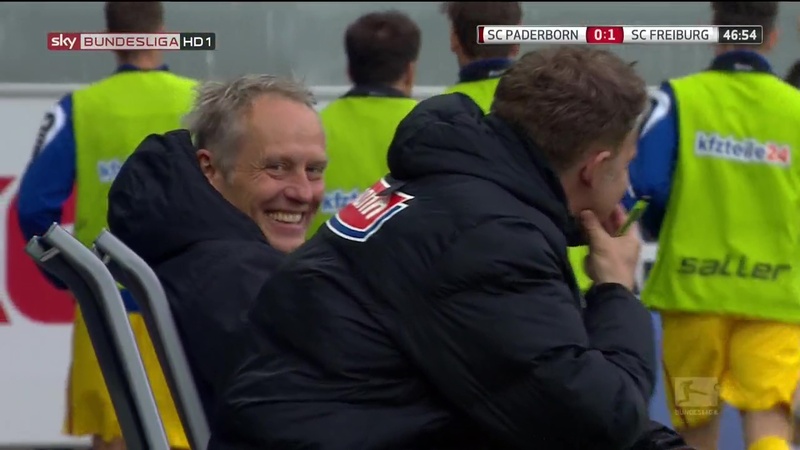 I love getting match predictions right but I love it even more when I’m right about Leipzig losing. 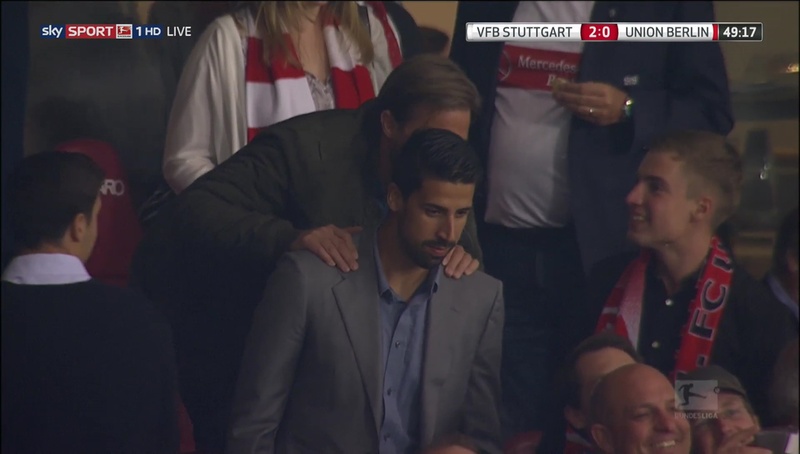 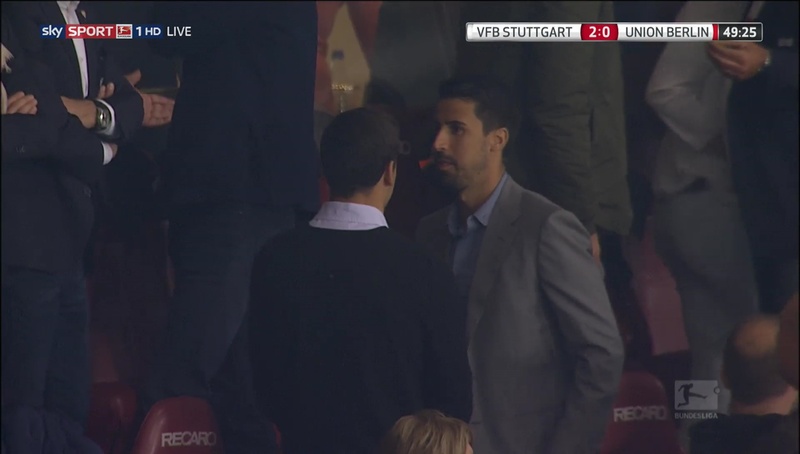 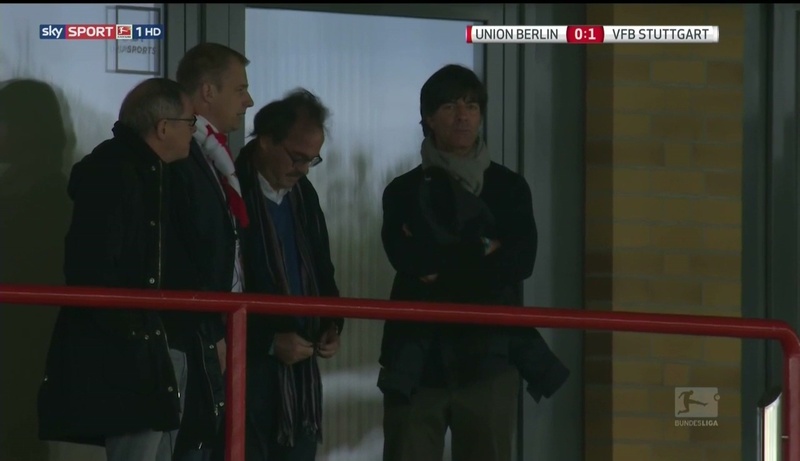 The football was fun but I didn’t get any Jogi videos, not from the games or the award ceremony tonight. 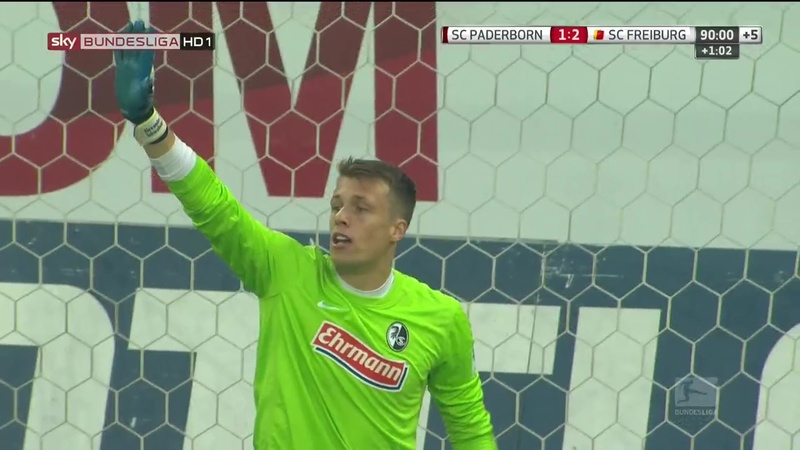 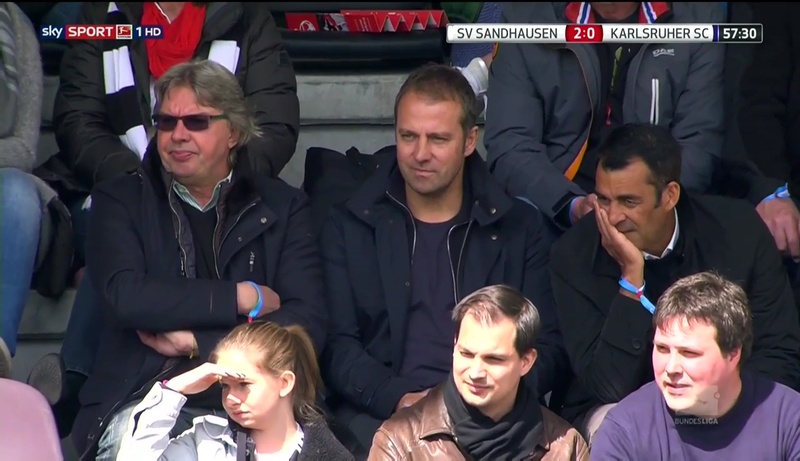 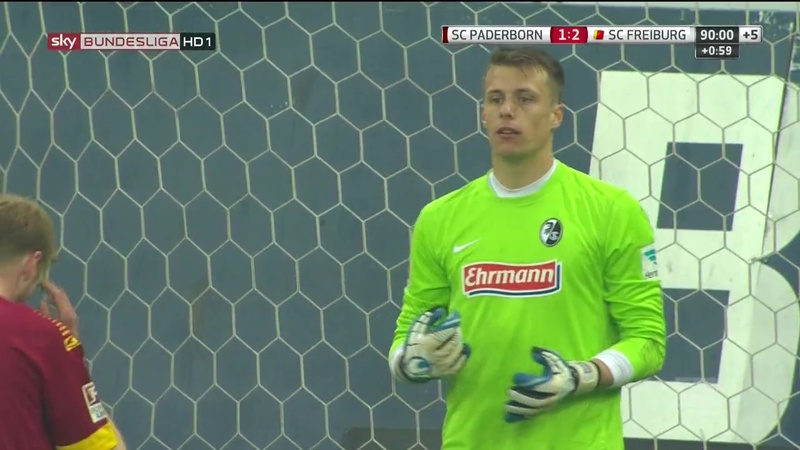 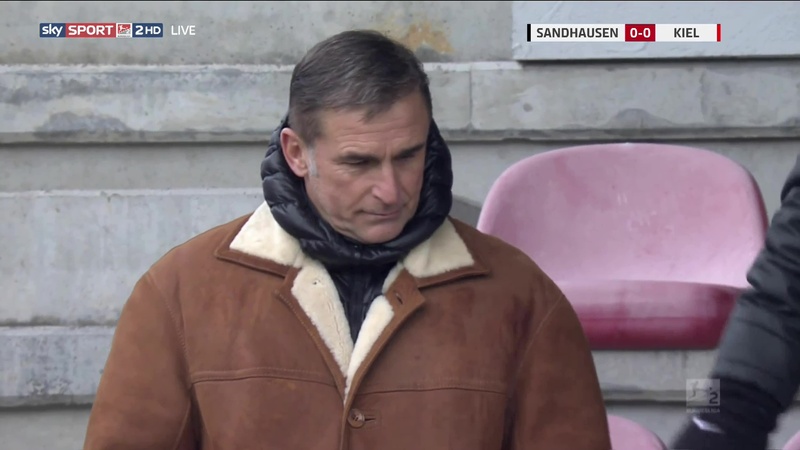 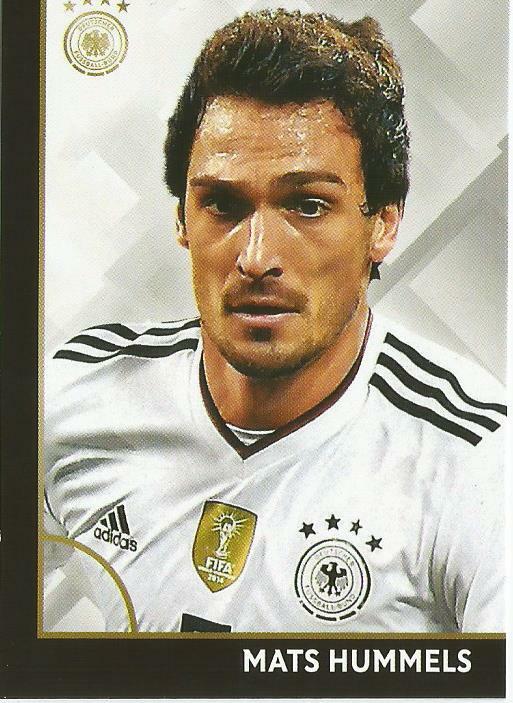 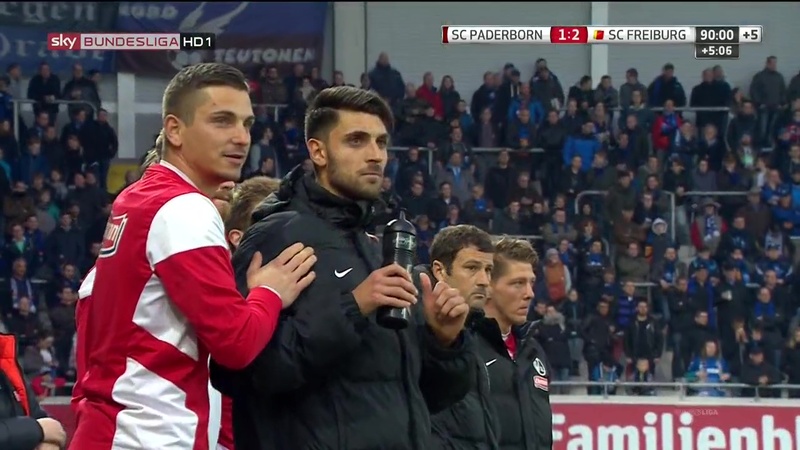 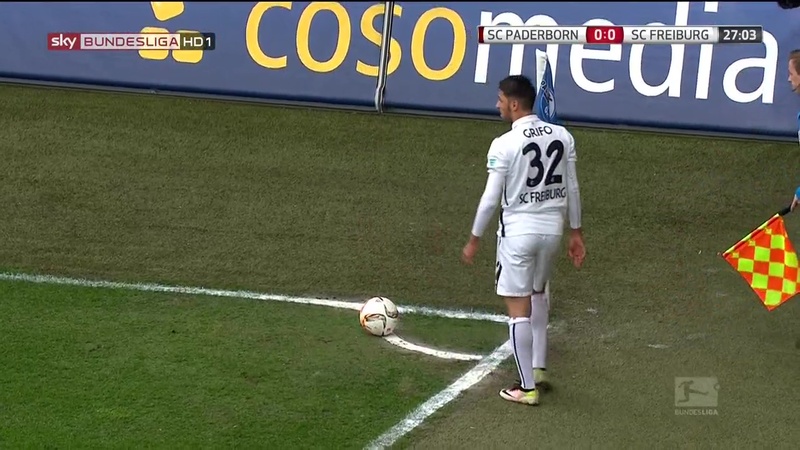 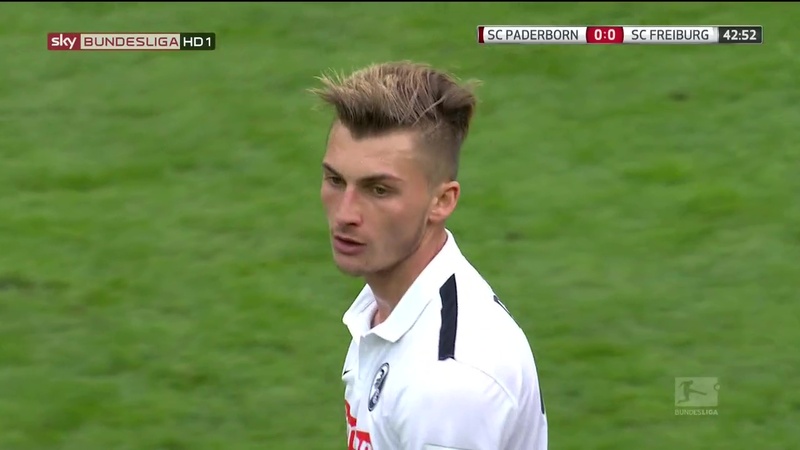 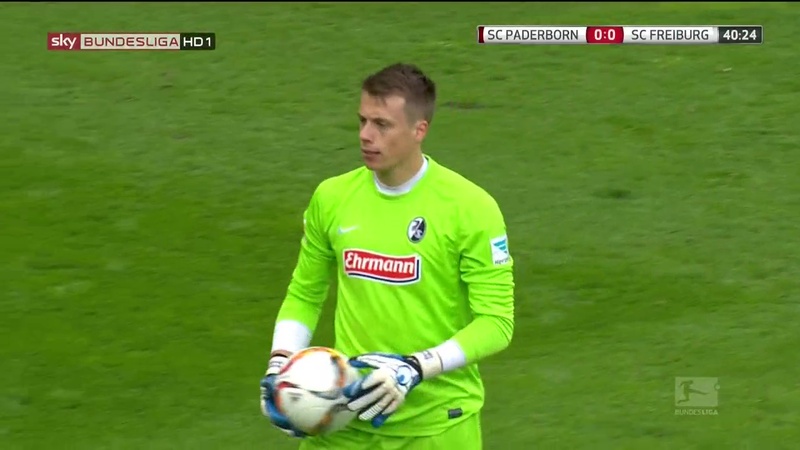 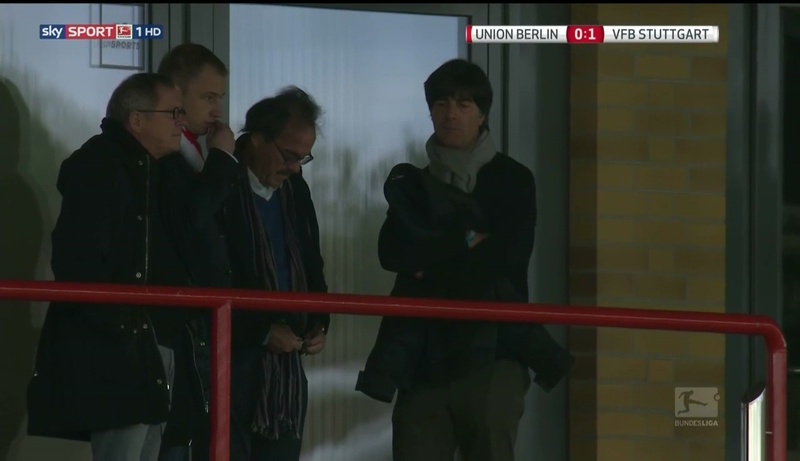 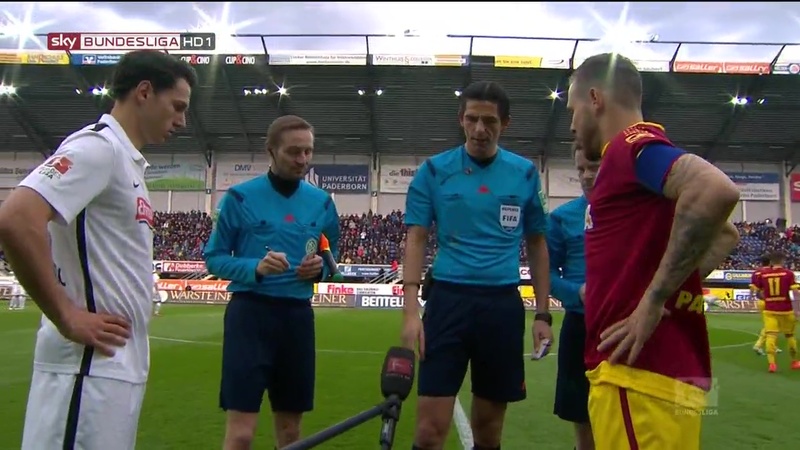 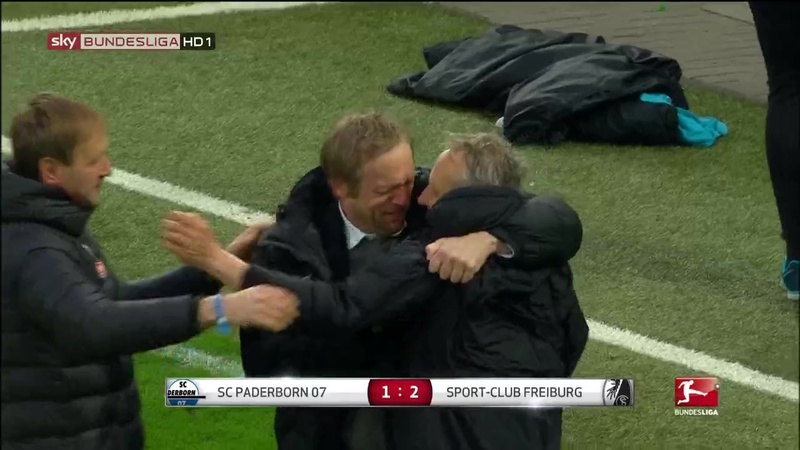 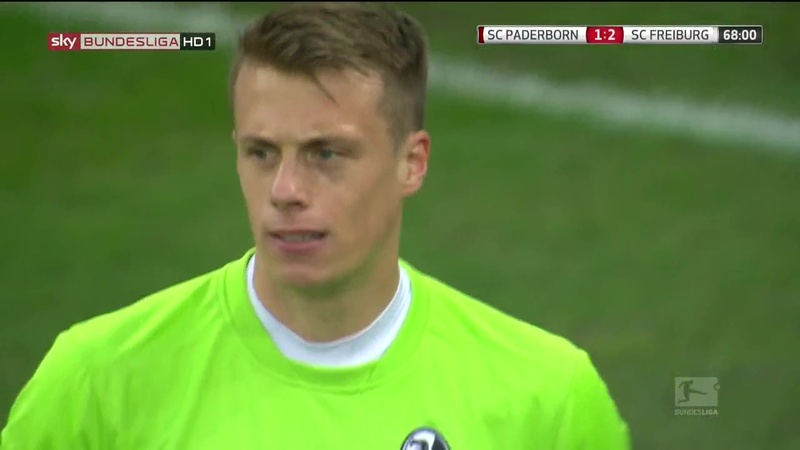 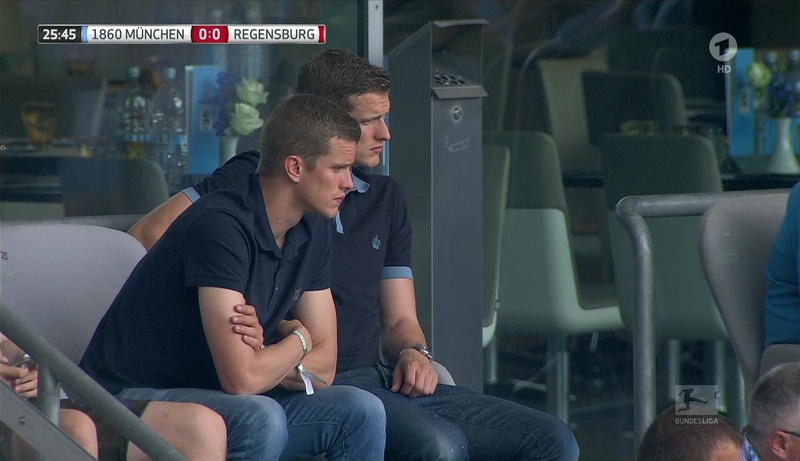 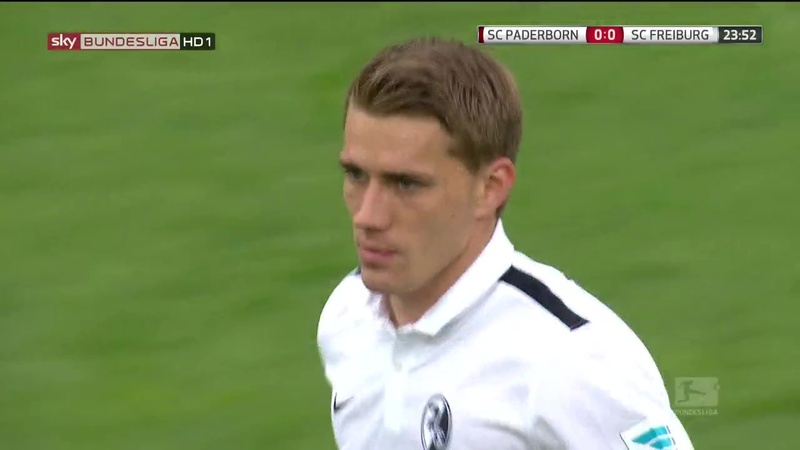 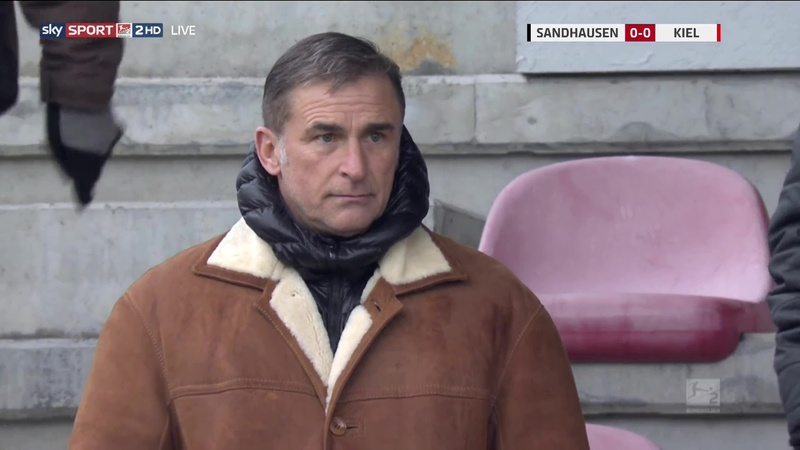 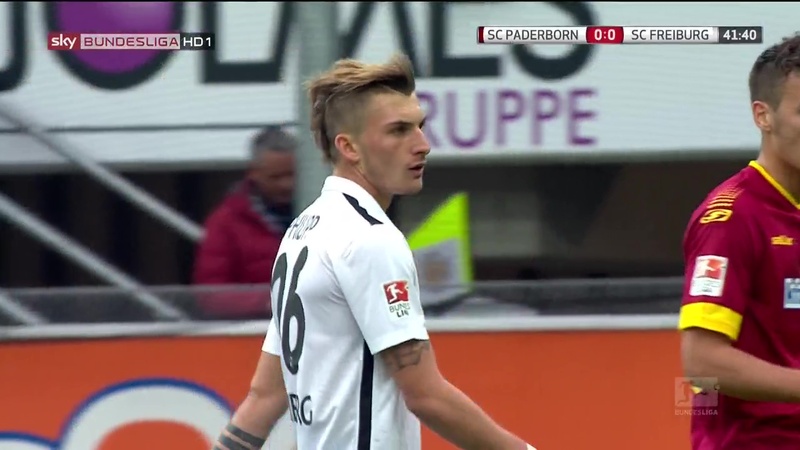 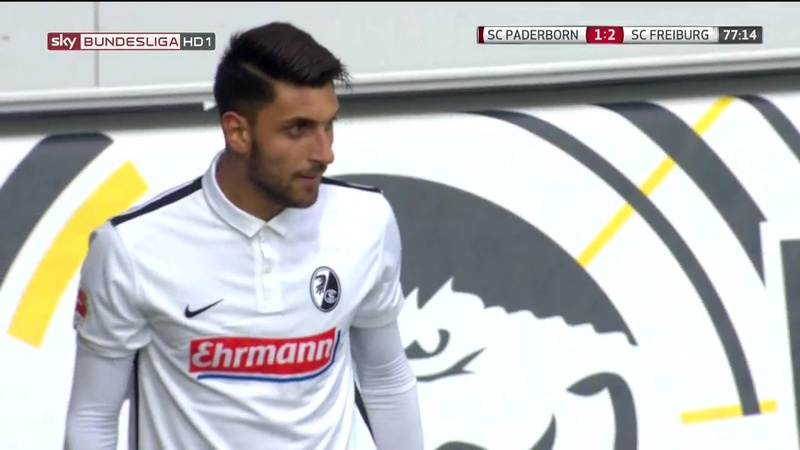 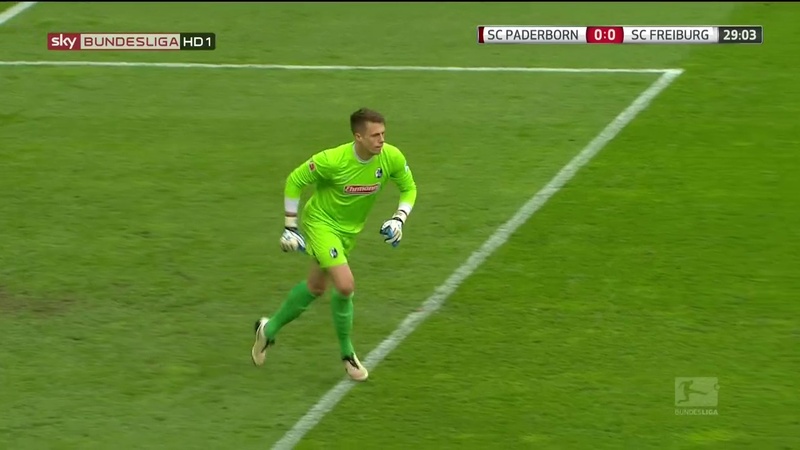 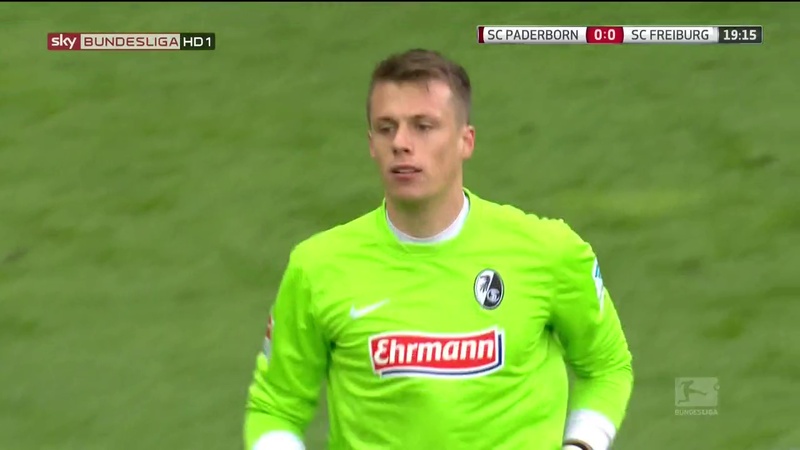 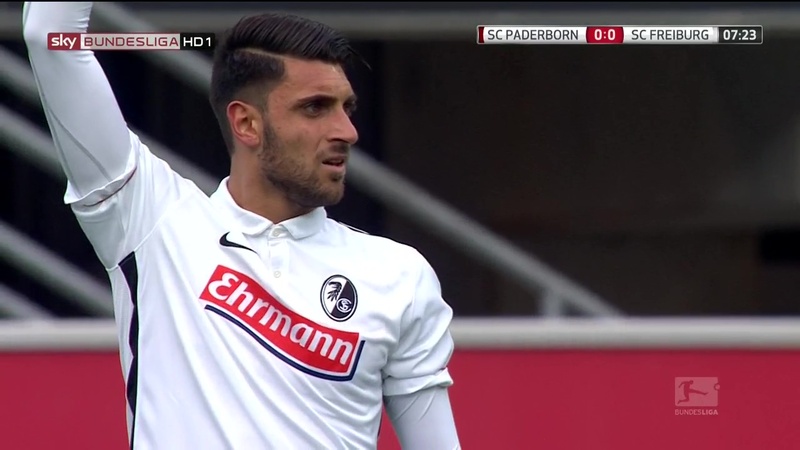 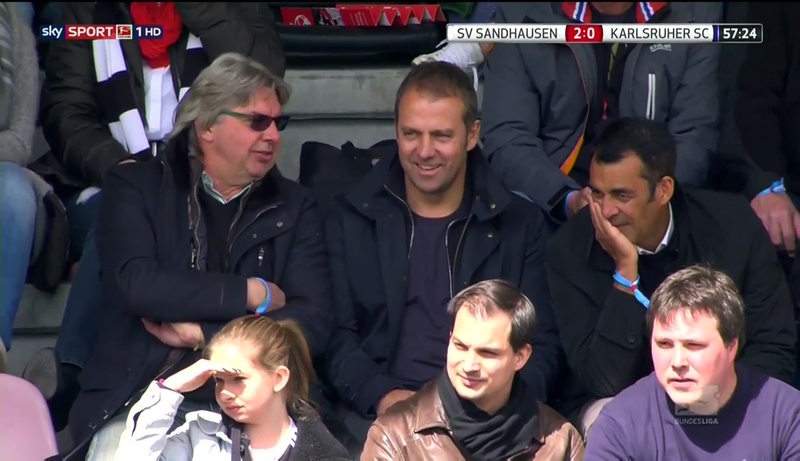 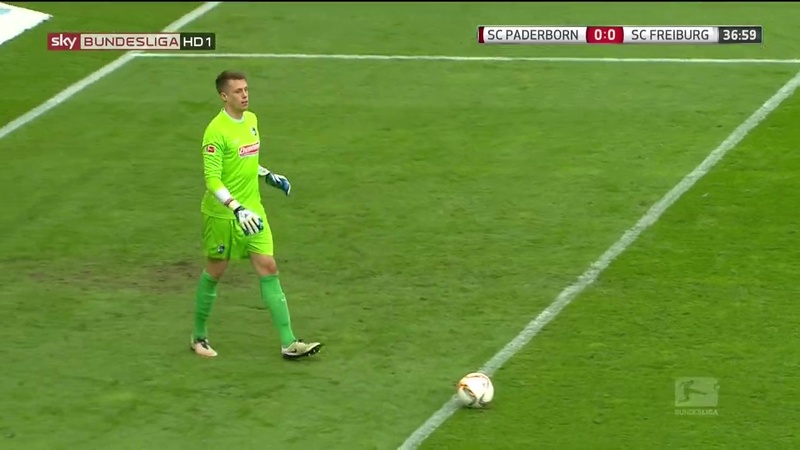 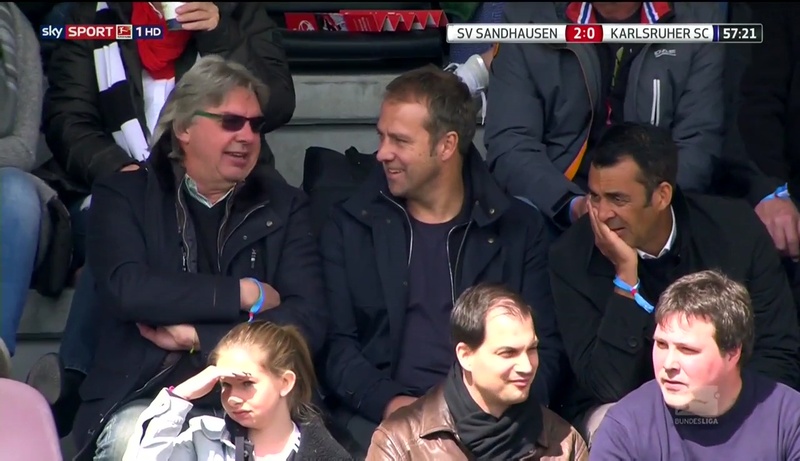 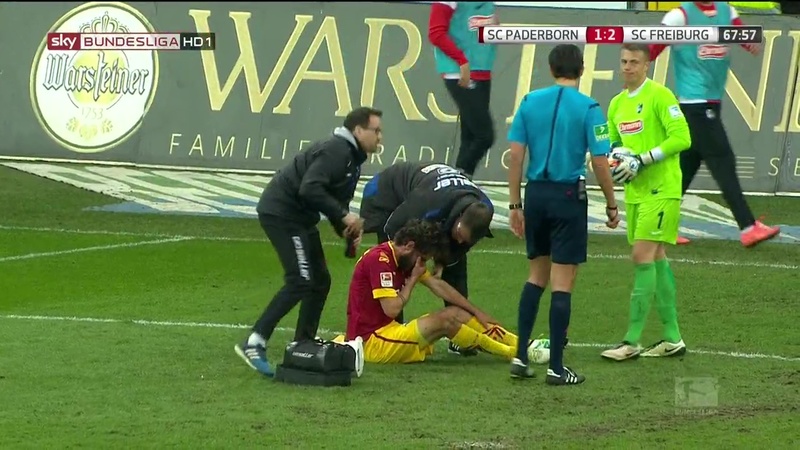 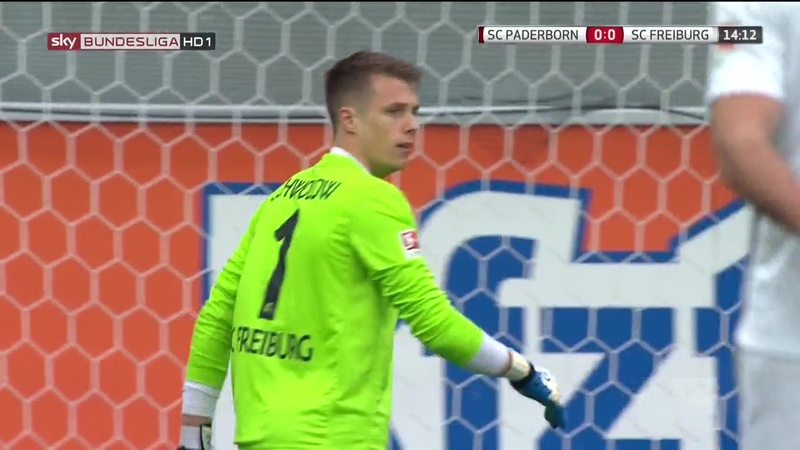 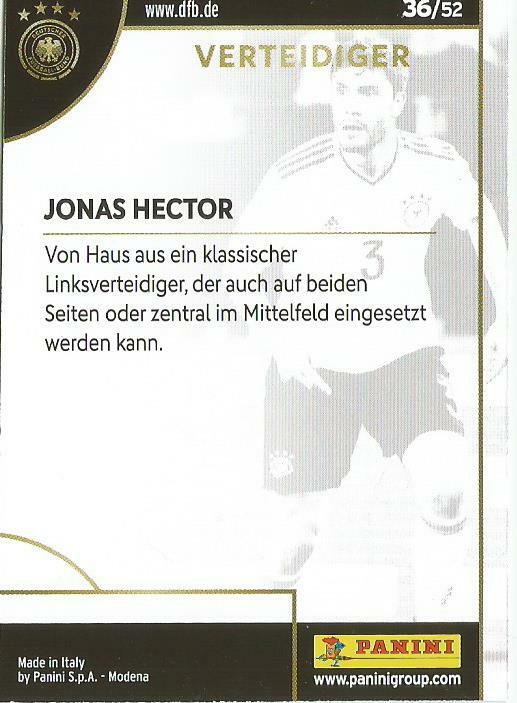 So it’s lucky then that Stefan popped up at Sandhausen’s game against Holstein Kiel. 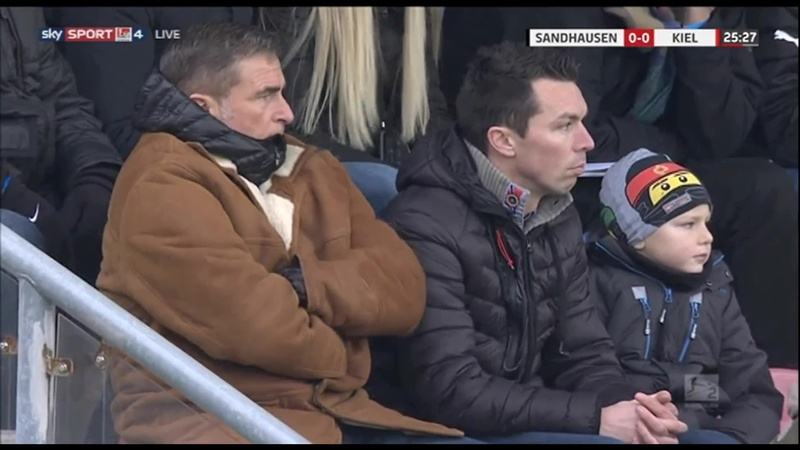 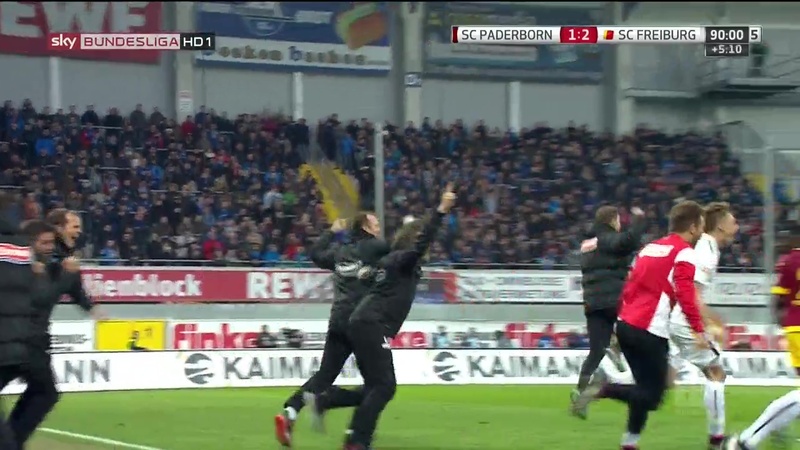 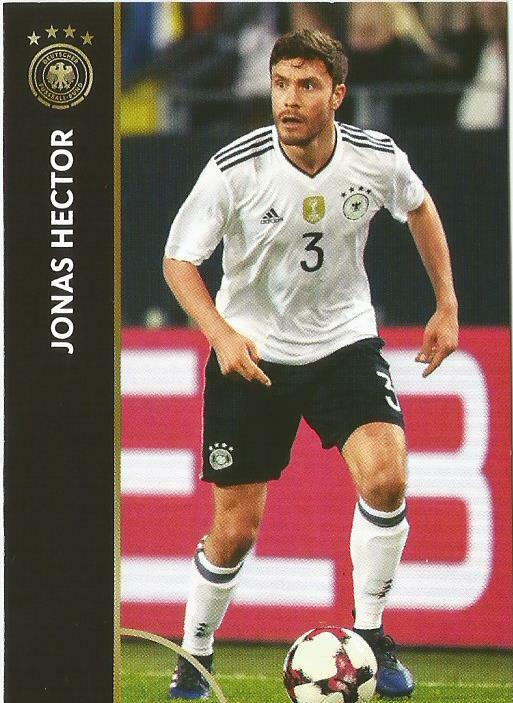 I’d like to think he brought Sandhausen some luck as they beat Kiel 3-1, which means the latter missed the opportunity to be winter champions.